Kulfi Kumar Bajewala is one of the most famous Tv serials. In recent days Kulfi Kumar Bajewala is on the top rating serial. Kulfi Kumar Bjaewala Tv serial is the high Rating TRP serial. There is high voltage drama going on in the show. 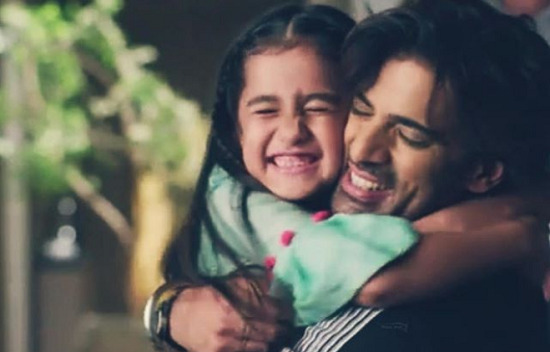 Kulfi Kumar Bajewala is one of the most loving shows of Star Plus and if you are a true drama lover then this Tv serial Kulfi Kumar Bajewala is just for you. 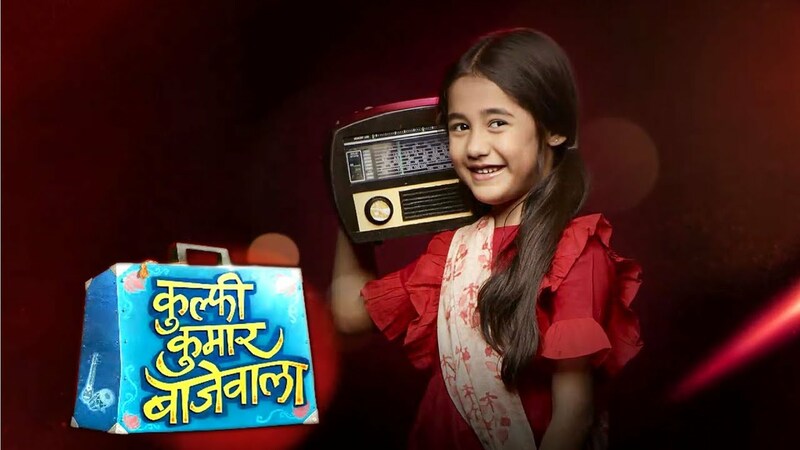 The show Kulfi Kumar Bajewala is attracting more and more viewers. There is soo many viewers who follow the daily updates of the serial. Kulfi Kumar Bajewala episode update Sikander is unable to trace Kulfi and Tevar. Today’s written episode update of 29th November 2018 serial begins with Kulfi goes to check on the old lady but she sees her shinning shoes. The woman asks to Kulfi to go away. To listen this kulfi get sad and then she goes to talk to the old man, who had asked them not to sing songs. Kulfi tries to make friends with him but the old man to shoves her away. Kulfi thinks that her hard work gets failed and she feels so sad. Later, Kulfi meets the other old man and helps him for making the tea. The old man is very happy to see that Kulfi will help him in preparing the tea. They also gave the tea to Kulfi. she also enjoys tea with him. Kulfi plans to make all the old people come closer to each other. She makes the plan for this. She sings beautiful songs and the old men like it. They all appreciate the Kulfi. Sikander gets a call from MaterJii who tells him about Tevar and Kulfi’s place. Sikander rushes to meet them but he misses metting with Kulfi and Tevar. Sikander shows their picture to the neighbours but he sayd that the only old people live here. Upcoming Kulfi Kumar Bajewala 30th November 2018: Bhaduri Dadi, Grandpas and Tevar dance and sings, Kulfi faints.